We Feel The Need...The Need For Speed. 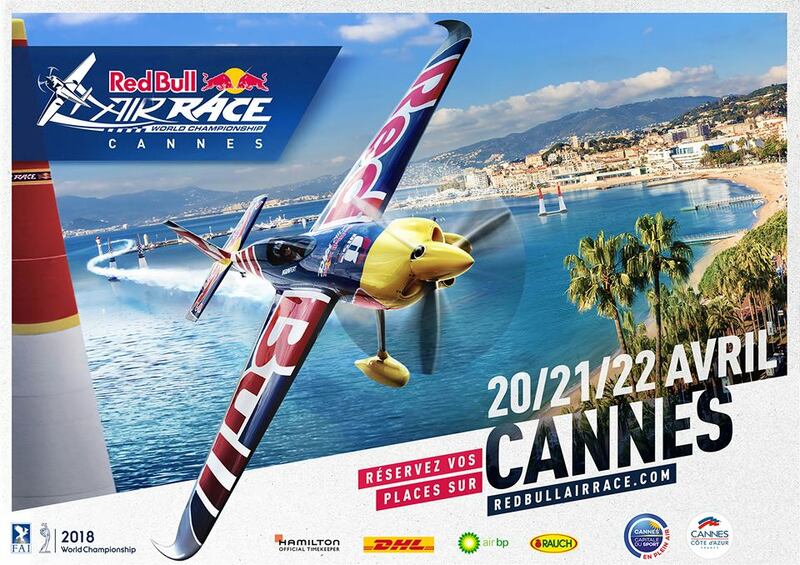 This weekend Freelance Aircrew Director and Committee member of the Air League of Monaco, Dan Ingall, will be hosting a behind the scenes visit to the Cannes Red Bull Air Race. 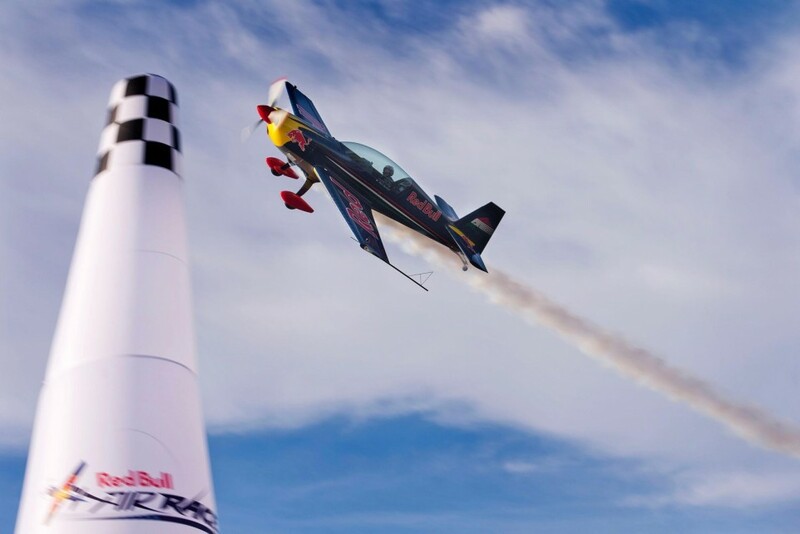 For the first time in the history of the Red Bull Air Race, the pilots will be going head-to-head in France, in the beautiful city of Cannes and with Dan living a stone's throw away he took it upon himself to organise a visit for the Air League. Dan said "This is a wonderful and inspiring opportunity for our young flyers and I am very grateful to the Red Bull Air Race organisers for allowing us access to see what goes on behind the scenes". Dan's former RAF colleague and the only British pilot in the Masterclass is former Red Arrows Leader Ben Murphy. Whilst there will be 5 French pilots in the series (three Masters, two Challengers), Dan will be secretly hoping for a podium finish for Ben. Whatever the results, it will be a great day out in stunning scenery...standby for a report from Dan next week on how the visit went.